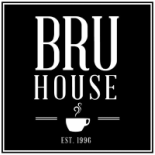 Bru Thru is the new addition to our coffee house. It had been a dream of ours from the very beginning. Variance issues had kept us from this dream, until a space became available at the end of our mall. Yes, it is a separate location, but this is an advantage for our customers because they get full service without any distractions. 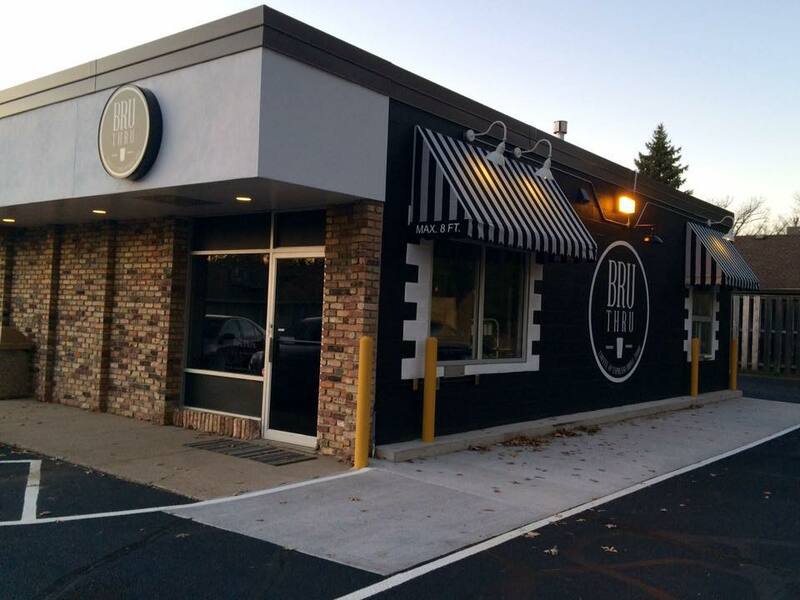 Same coffee, same baristas and the same great service right out the window.